This Mod Includes New and Improved Sirens For London Mod On 911FR/EM4. Enjoy! 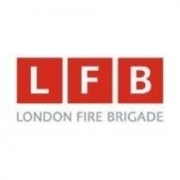 It Includes The 'Slow Start Wail Siren' And A Yelp Used By The LFB!